Staind - Dickey Betts - Tom Petty - string bending - 7 songs. then $.70 each additional magazine. Inside Michael Jackson's Private Kingdom - Neverland Ranch. S & H *** U.S.A. >> $2.25 initial magazine then $.70 each additional magazine. Norm Abram Yankee workshop, Router dovetails, Handplanes, Figured Woods, Rejuvenating with wax, Tablesaw tenons, Vacuum presses. 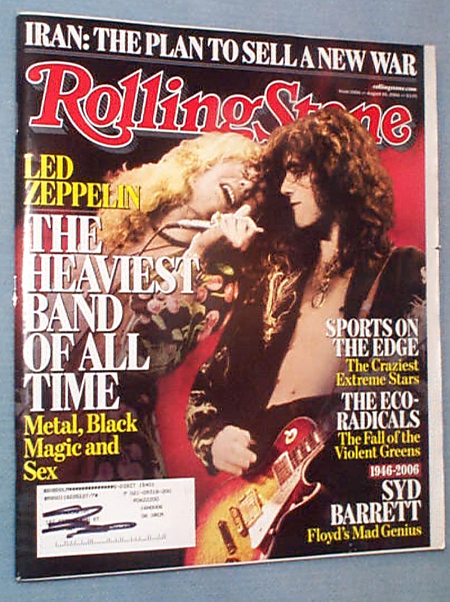 then $.50 each additional magazine. 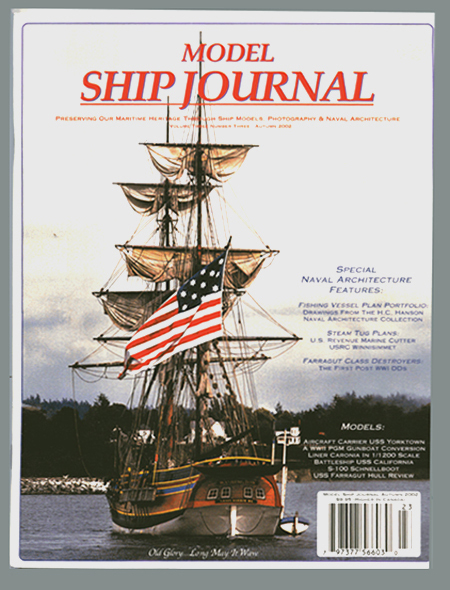 Model Ship Journal - Autumn 2002 - Naval architecture, Steam Tug Plans, Farragut Class Destroyer.